During Winter, it's so touch and go body wise. I hate being hairy but once I let that growth, grow, it then becomes a chore to start to bother - oh the image. Then again nothing beats, silky soft skin that looks as if you just left the womb. 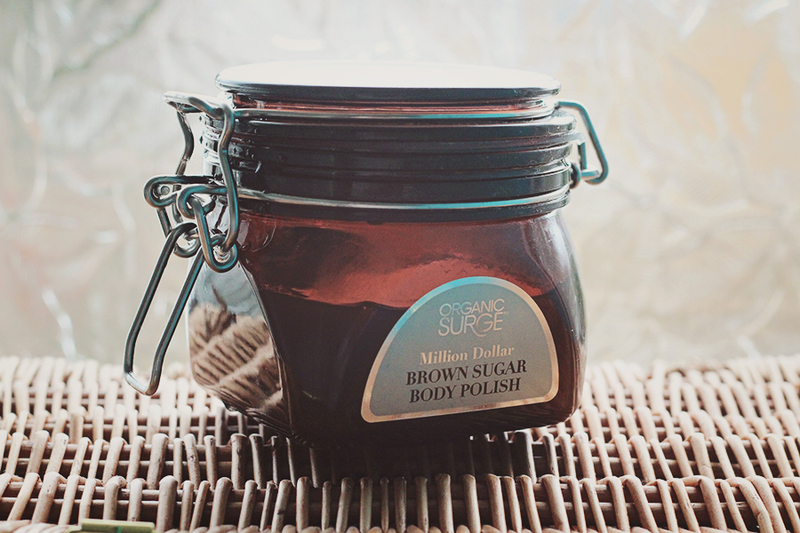 A good body polish is ideal, especially during these winter months I feel the skin needs a lot more attention. 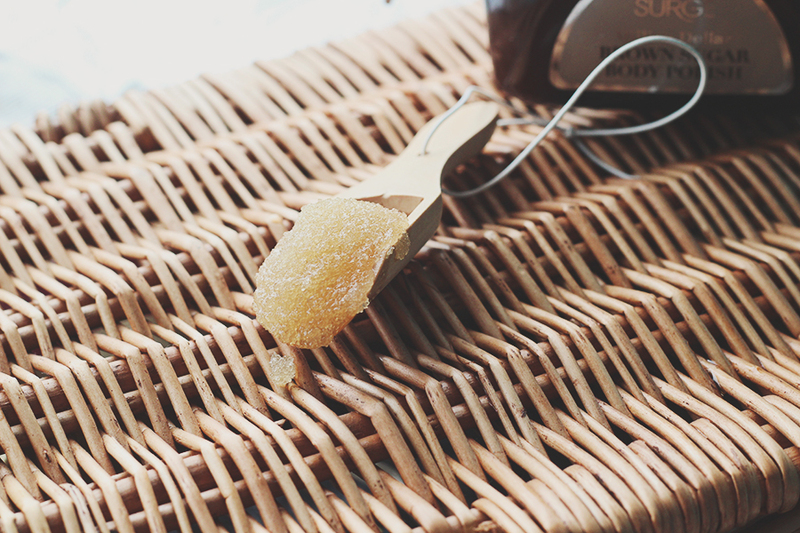 Organic brown sugar crystals help polish away dry or dead skin cells, while the organic & natural oils lock in moisture. I've had some polishes in the past minus oils and sometimes my skin has been left feeling that no matter the amount of lotion afterwards, I've still managed to dry my skin out more. Sucrose, Sucrose*, Helianthus Annus*, Prunus Amygdalus Dulcis*, Simmondsia Chinensis*, Vitis Vinifera, Punica Grantum, Tocopherol, Citrus Aurantium Bergamia, Citrus Aurantium Dulcis, Vitis Vinifera*, Citrus Aurantium Bergamia*, Citrus Aurantium Dulcis*, Limonene, Linalool. *ingredient from organic farming. Naturally occurring within essential oils. Open opening this, you can already tell there's no perfume involved, it smells like outdoors. It's relaxing and not overwhelming, leaving the experience during polishing, more enjoyable. Knowing that it's not harmful makes me want to indulge more. During this cold weather, what scrub has kept your skin feeling good? £32 quid is a bit hefty for a scrub that you could probably make at home, HOWEVER I am a sucker for skincare contained in brown jars for some reason - fits in nicely with my room decor LOL! The scrub looks really rich from the photo, but I'm not a fan of essential oils as it always dries my skin out for some reason. My favourite scrubs are those that contain coconut oil and vanilla...or any sort of nut oil really. Really hydrating! LOL! Brown jars there's something about them, I think they look nicely in bathrooms, this is a nice jar too. I will send it over to you haha.